Welcome to Ramaeker’s site! To tell you a little bit about us: we are a family-oriented business. We’ve made a lot of friends over the years, that are now like family. We love t-shirts, but we also do a lot of other things. Koozies, bags, and chairs are just a few other things we screen print. 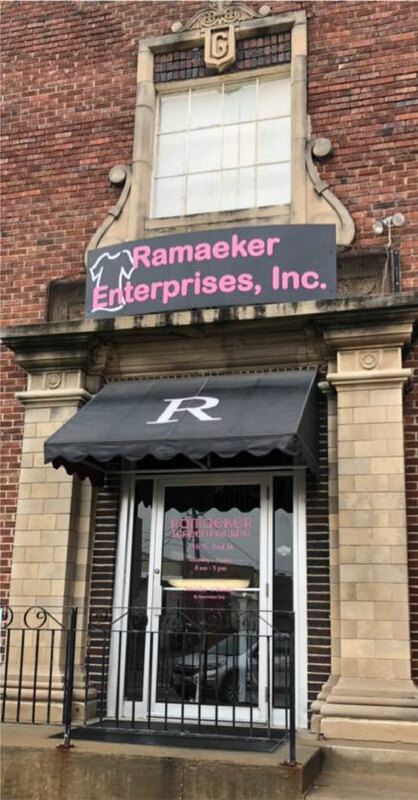 Ramaeker’s isn’t afraid to go big: we also do signs, decals, engraving, and embroidery. Let us know if you’re interested in getting something started with us! Thank you for stopping by! 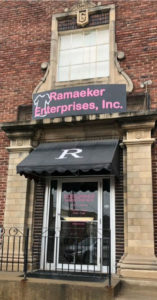 We are working hard to update to give you more information and ideas of what exactly we can do here at Ramaeker’s. Until then please feel free to send us a message or give us a call. We would love to talk to you about your next great design.